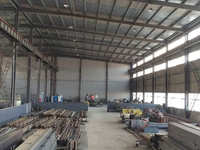 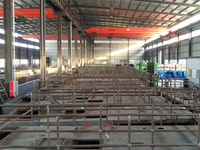 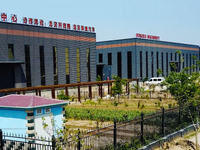 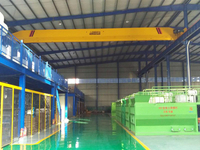 Zhengzhou Zhongyuan Hengrui Machinery MFC Co.,Ltd. 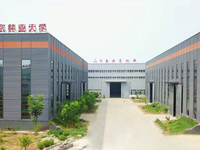 Zhengzhou Zhongyuan Hengrui Machinery Manufacturing Co., Ltd. was established in September 2006, Hengrui from less than 100 square meters of production plant to the present 15,000 square meters of modern production workshop; from the initial five-person venture to More than 100 employees now ; From a single production workshop and a single product line to the development of today's six departments responsible for each and the four series of more than 20 kinds of products, is a collection of scientific research, production, management, sales as one of the limited the company. 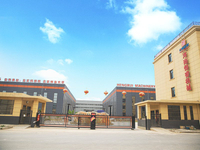 Heng Rui machinery more than 10 years experience in the production of hydro seeding machine production and R & D experience, nine spray-related patents, 10,000 square meters of modern hydro seeding machine processing base, 3,000 square meters of laboratory building, the establishment of the central region only Slope green spray technology And equipment engineering technology research center. 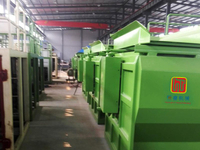 Henan Heng Rui Machinery - focus on afforestation equipment, dissemination of green technology. 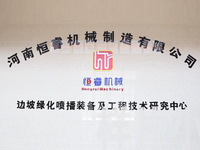 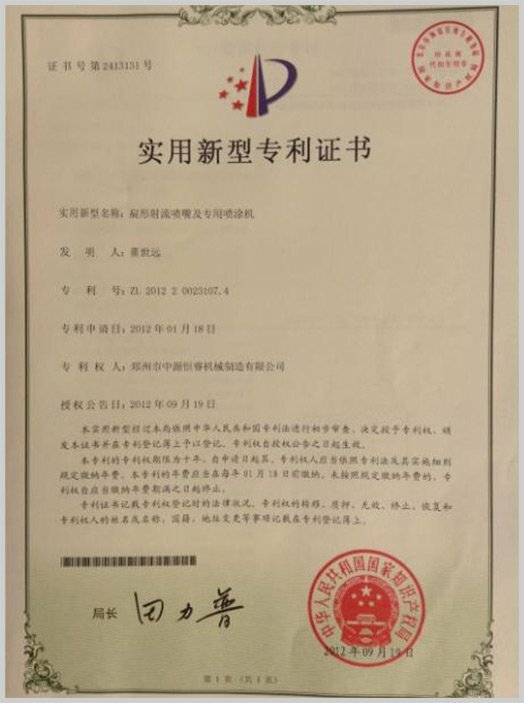 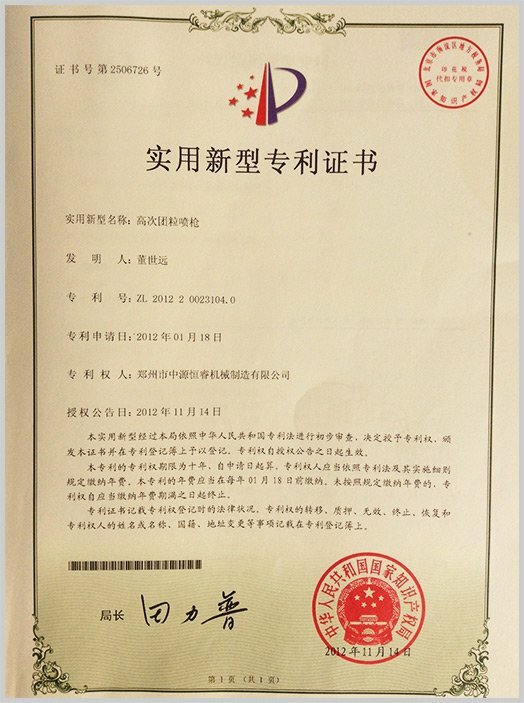 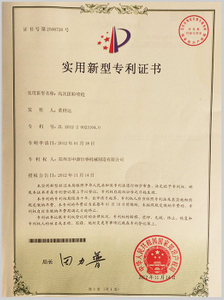 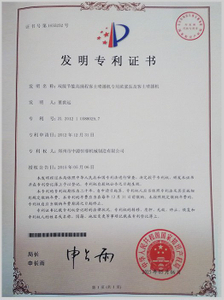 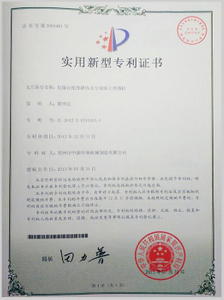 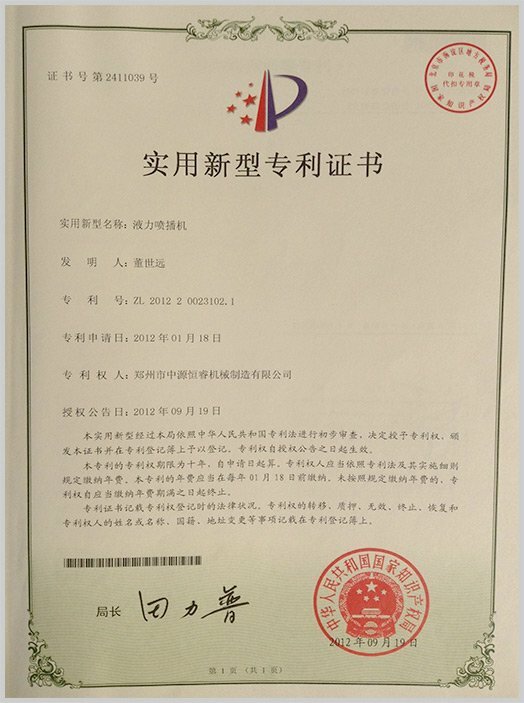 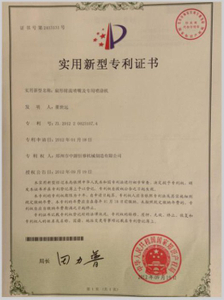 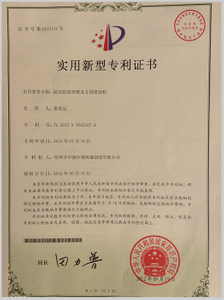 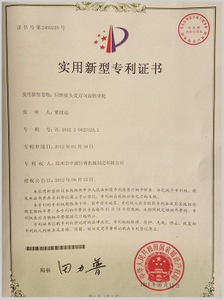 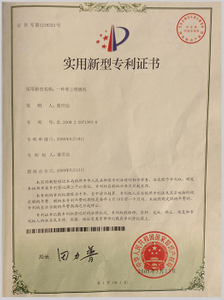 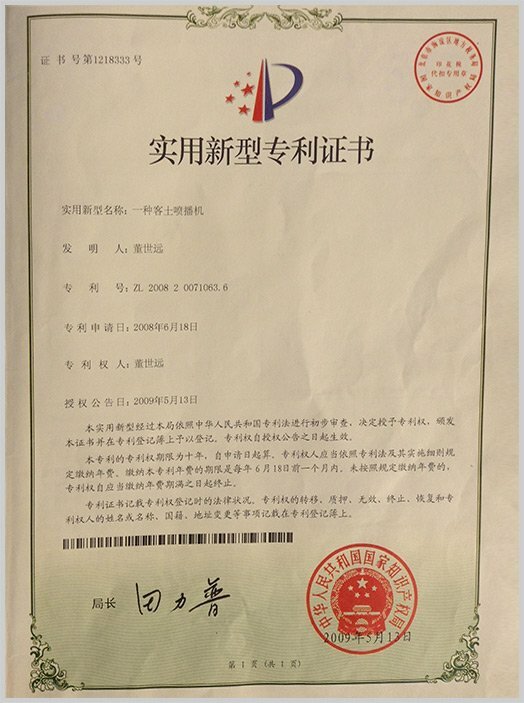 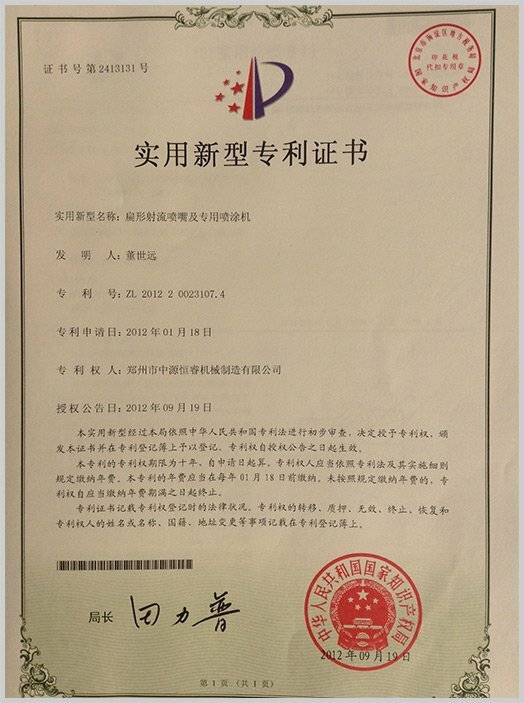 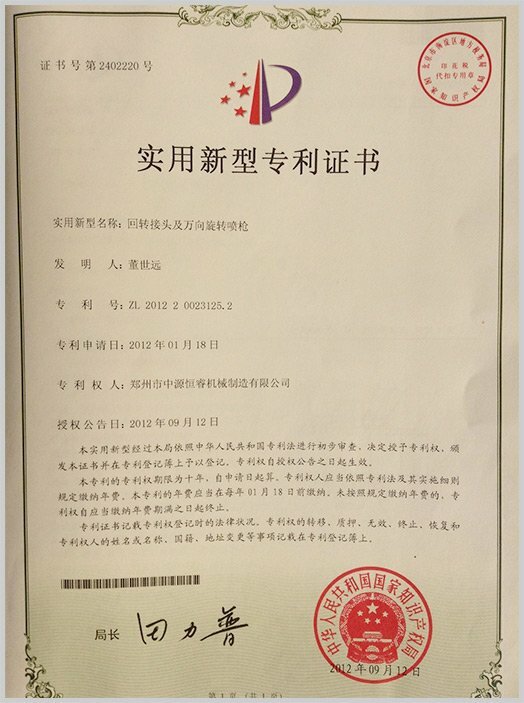 "Rigorous, Pragmatic, Honest, Innovative" is the ethical and behavioral concept that Hengrui people always adhere to. 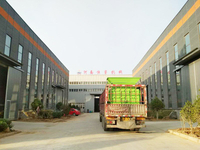 HengRui company is located in the country's largest transport hub --- Zhengzhou, where convenient transportation in all directions, freight logistics is all over the country, to provide our clients ahead of schedule to provide strong protection. 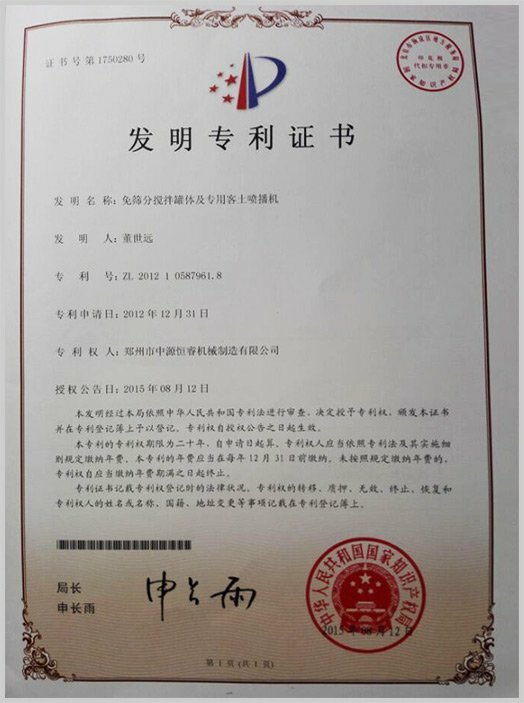 Along the way, Hengrui people through stormy and rough, we do not have the best, only better. 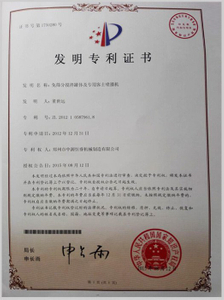 Heng Rui people have been on the road, in the struggle forward, grow in the struggle. 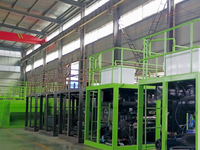 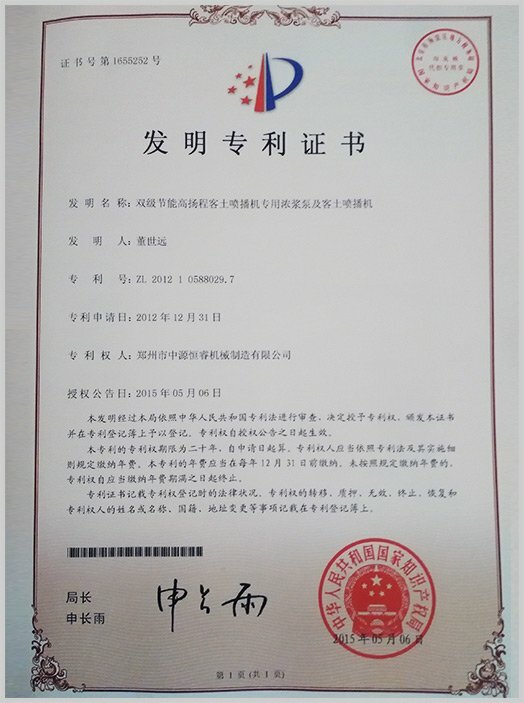 Choose Heng Rui, not only chose our first-class products, technology and reputation, but also choose our first-class after-sales service and Heng Rui never give up the concept of struggle. 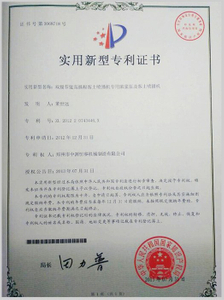 We hope to get to know each other and promote friendship with you in cooperation. 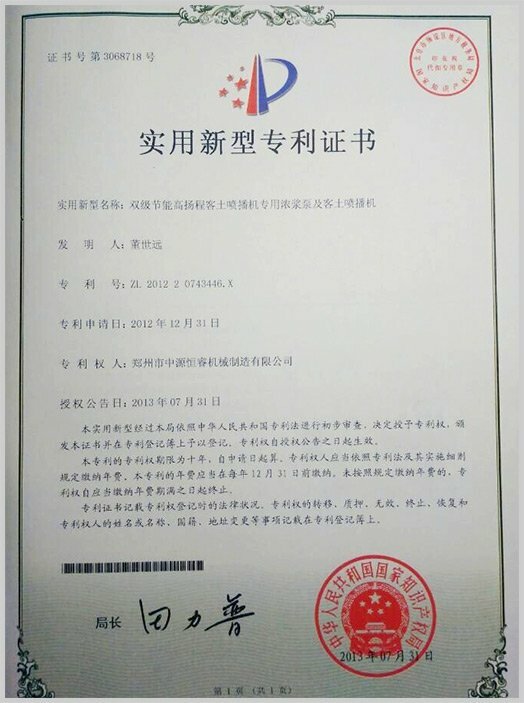 We sincerely hope to cooperate with our friends to win together!